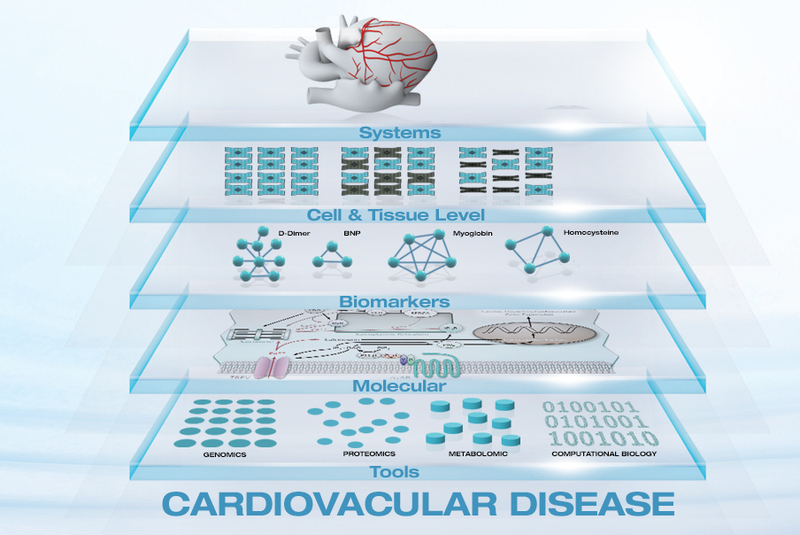 Ayass Bioscience, LLC developed the FIRST APTAMER for the D-Dimer Test to Rule Out Suspected Pulmonary Embolism (PE), Deep Venous Thrombosis (DVT), Stroke, Disseminated Intravascular Coagulation (DIC)! Aptamers are molecules with extraordinary potential, but their use in clinical practice is sadly limited for now, despite major success of aptamer technology in the last 10 years. Aptamers are more stable, faster, and inexpensive to produce, and possess a longer shelf life compared to antibodies. Ayass Bioscience, LLC developed Aptamer for the D-Dimer series of Fibrin Degradation Products, a critical blood clot level index. D-Dimer levels are critical when deep venous thrombosis (DVT), pulmonary embolism (PE), or disseminated intravascular coagulation (DIC) are suspected. Timely decisions regarding surgical operations or administration of medications in these life-threatening conditions warrant the quantitation of D-dimer in patient blood samples as soon as possible. Instead of using antibodies to detect D-Dimer in blood samples, the Aptamer discovered by Ayass BioScience, LLC is able to quantify the protein in blood samples. It is shown to be useful in homogeneous assays such as turbidimetry (comparable to clinically approved laboratory turbidimetric immunoassay) and in manual point-of-care agglutination tests. 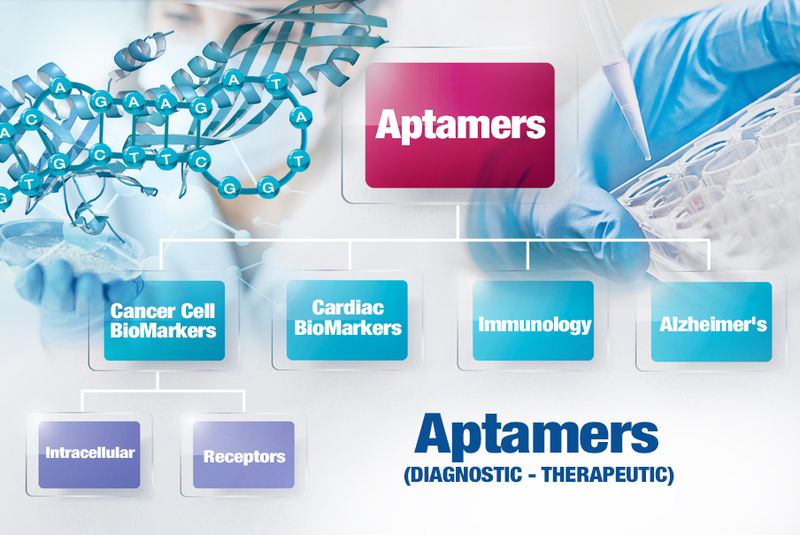 Ayass Bioscience, LLC Aptamer discovery would not only lower the cost of D-Dimer testing but introduce longer-lasting test kits for laboratories and point-of-care testing for medical care providers. 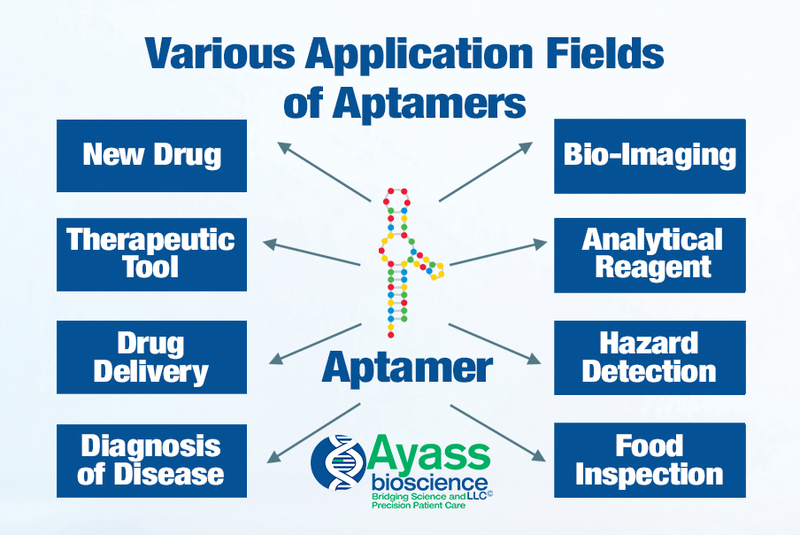 The aptamer project at Ayass Bioscienc, LLC aims at identifying aptamers for in vitro diagnosis and targeted therapy applications associated with cardiovascular disease. 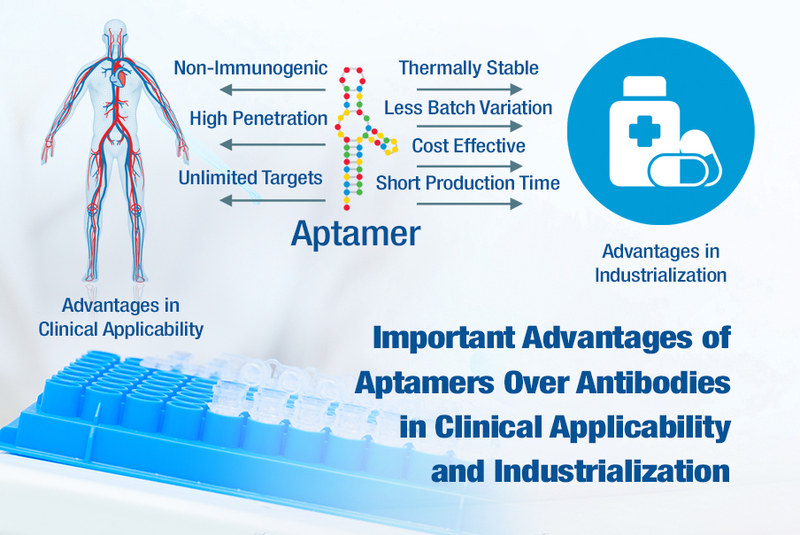 Aptamers offer several advantages over protein antibodies in both their clinical applicability and a less challenging synthetic process. 1. Aptamers can penetrate tissues faster and more efficiently due to their small size. 2. Aptamers are non-immunogenic in vivo. 3. Aptamers are thermally stable. 4. 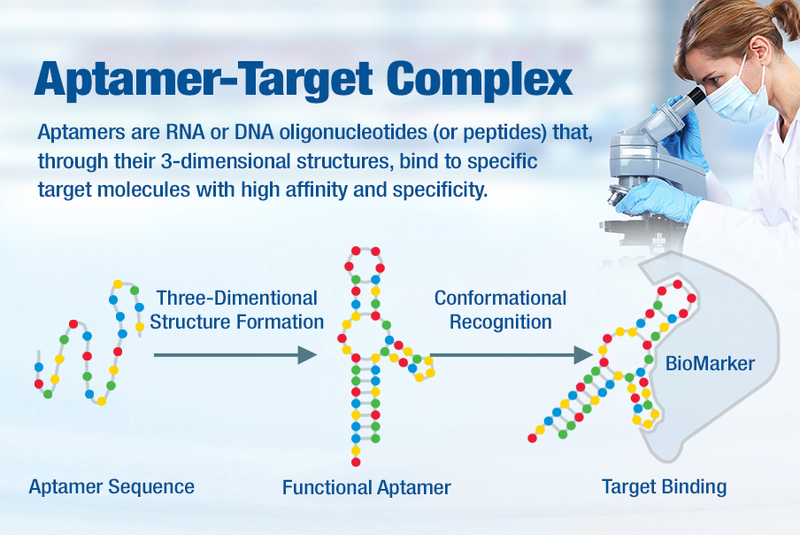 Aptamers are rapidly synthesized in large quantities at a low production cost. 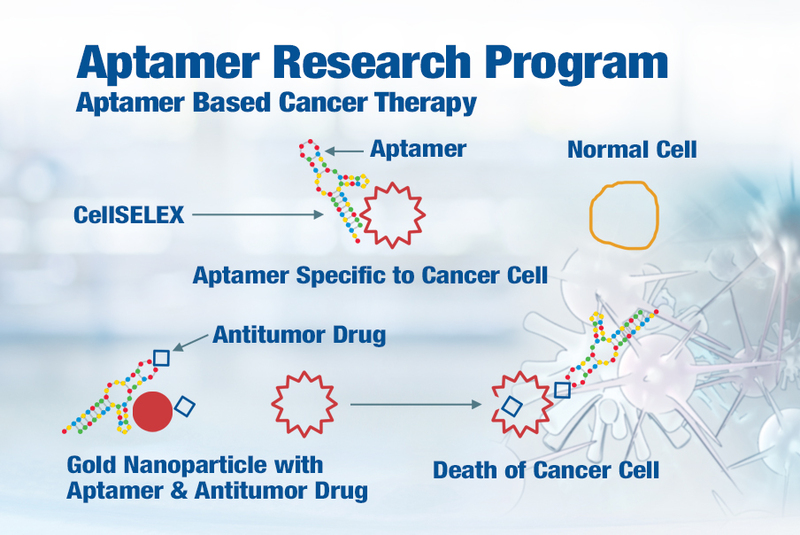 If you have any questions about Aptamer Research and Development at Ayass BioScience, LLC, please call today at 972-668-6005 or fill out our contact form on the bottom of this page. We will answer any question you might have.